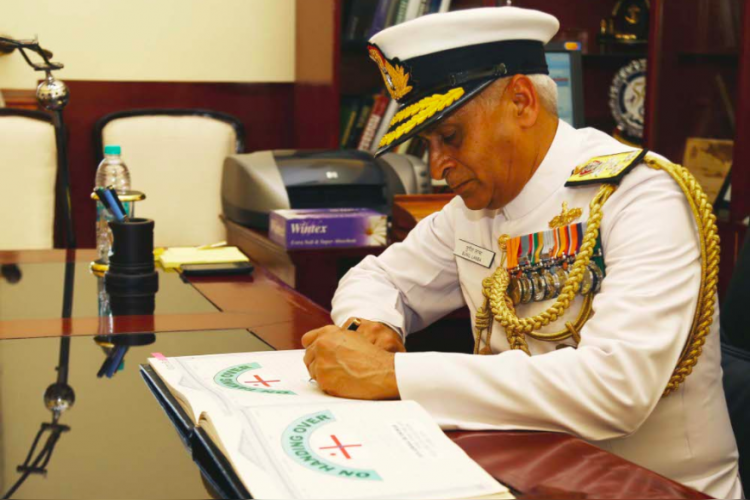 On Wednesday, Navy Chief Admiral Sunil Lana warned of the rapid progress of China in the region. According to him, the Siliguri corridor, land that links northeastern states with India, is vulnerable to China. China's increasing assertiveness can be a danger to India. They are also upgrading the air defence of Western Theatre Command by strengthening the 3.5-generation fighter jets and has commissioned stealth fighter J-20.